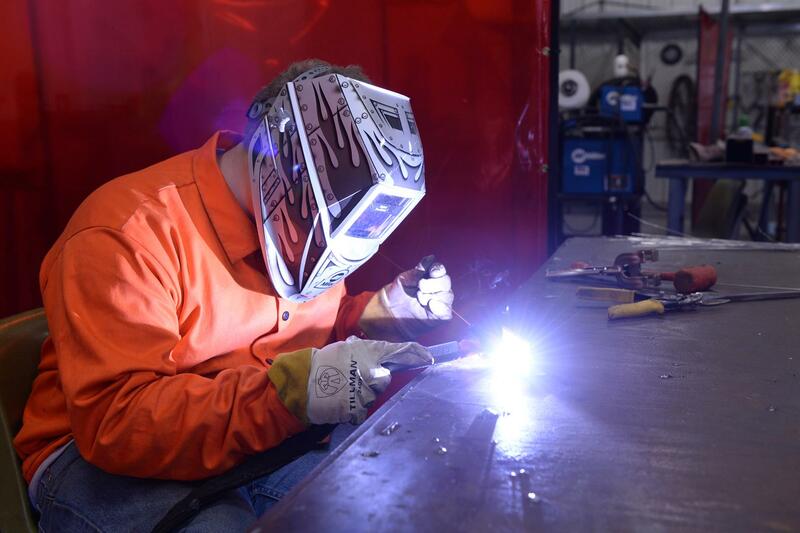 Welding/Metal Fabrication incorporates “hands-on” welding experiences with technical instruction. This program is NCCER accredited. 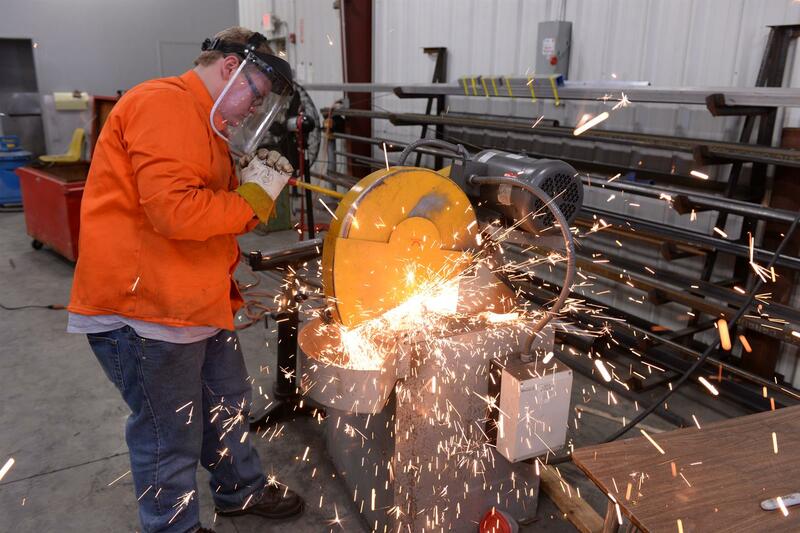 Students who meet the requirements are placed in a school-to-apprenticeship program. The apprenticeship program is an opportunity for highly qualified students to enter a structured placement and learning experience with greater Cincinnati employers. This program initiates a continuation of learning experiences past graduation and completion of the career training certification process culminating in journeyman status for successful students. The program is approved by the Ohio Bureau of Apprenticeship. Student must successfully complete the OSHA 10 course and apply and be accepted to the college within three years of graduating from a career-technical education institution.